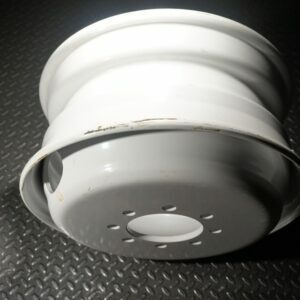 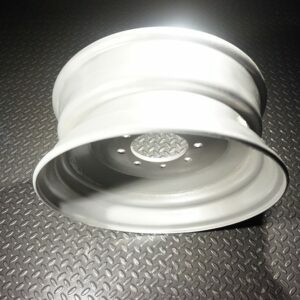 If you’re building a new trailer, or you want to have wheels on hand when you need to replace one, then TK Trailer Parts is here to help. 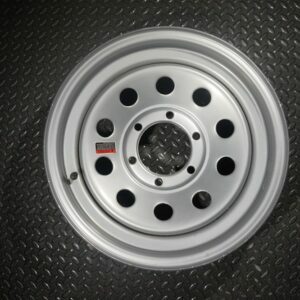 With our selection of trailer wheels online, you can find the options you need at prices that fit your budget. 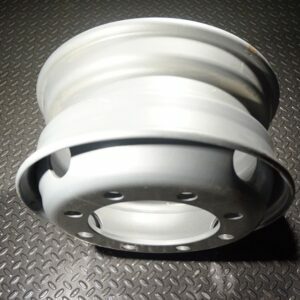 We carry both single- and dual-axle options, and we offer both 6-lug and 8-lug wheels. 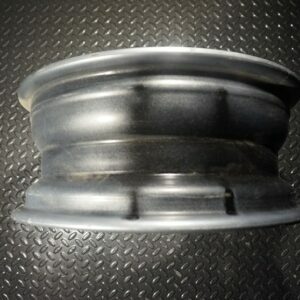 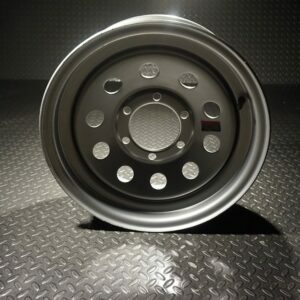 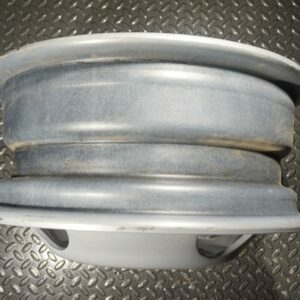 When you need new wheels for your trailers, you can count on TK to provide quality products at great prices. 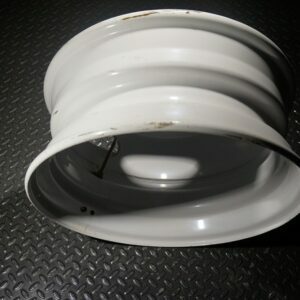 Look through the products below, and if you have any questions, please let us know right away!